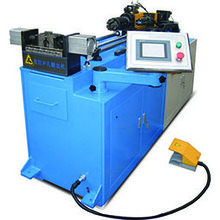 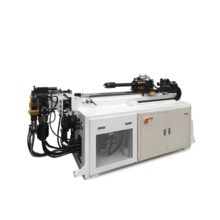 Best-suited for bending processing of tubes for furniture, seat frames, automobile tubing,ETC. 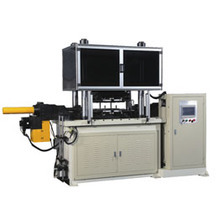 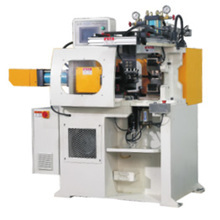 The machine has the characteristics of good stability, good repeatability and high efficiency. 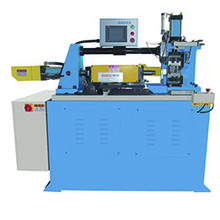 Best suited for Automobile, air conditioning refrigeration, hardware products, pure water straight drinking and other industries. 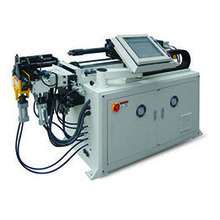 Up to 5 ram stations Manual or automatic feeding Can handle various materials such as iron, stainless steel, and copper.